Martin Gallen, winner of the Strabane Chamber of Commerce and Industry Business of the Year 2014, Growth Through Export 2015 and the 2012 R.L.O Mealy Pipemaking Scholarship and author of 'Reedmaking by Martin Gallen' proudly presents a fantastic range of high quality reeds, reed making tools, sundries, bellows, pipe making tools and pipe maintenance products all hand made in Ireland to the highest standard. All components of my work are hand made by me in house none of my work is bought in from other makers. Bags are hand stitched by me using the method taught to me by Jackie Boyce. 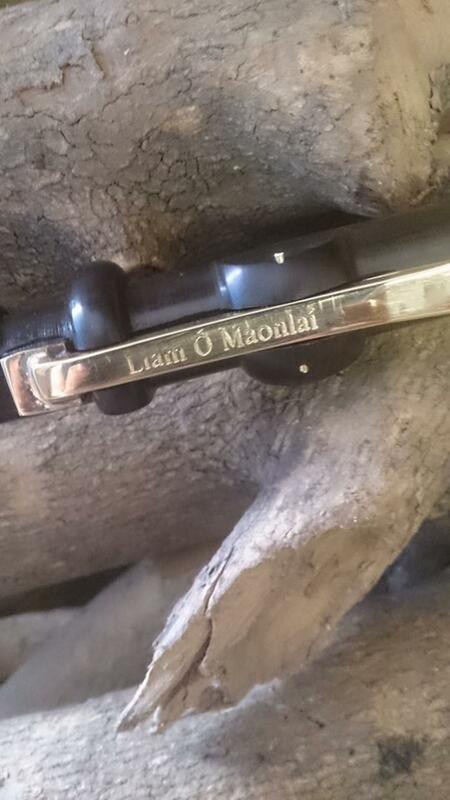 All my work is inspired by the past Masters Leo Rowsome, Coyne, Egan and O Mealy. 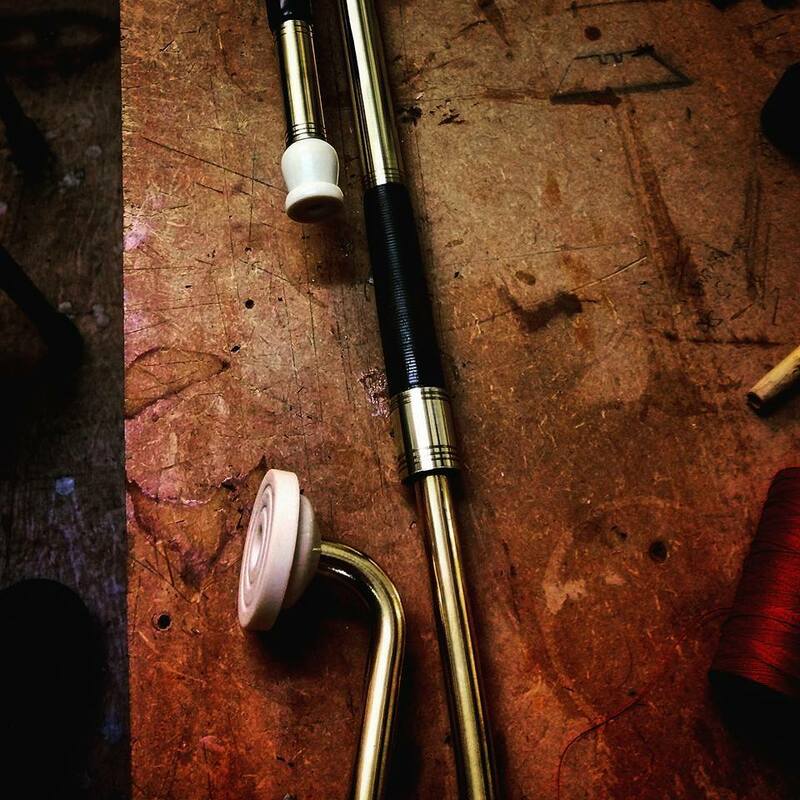 I provide top quality reeds for any chanter without the need to send the chanter by post. I will also make components for existing sets and will restore or repair any set in a state of disfunction, disrepair or general disarray. 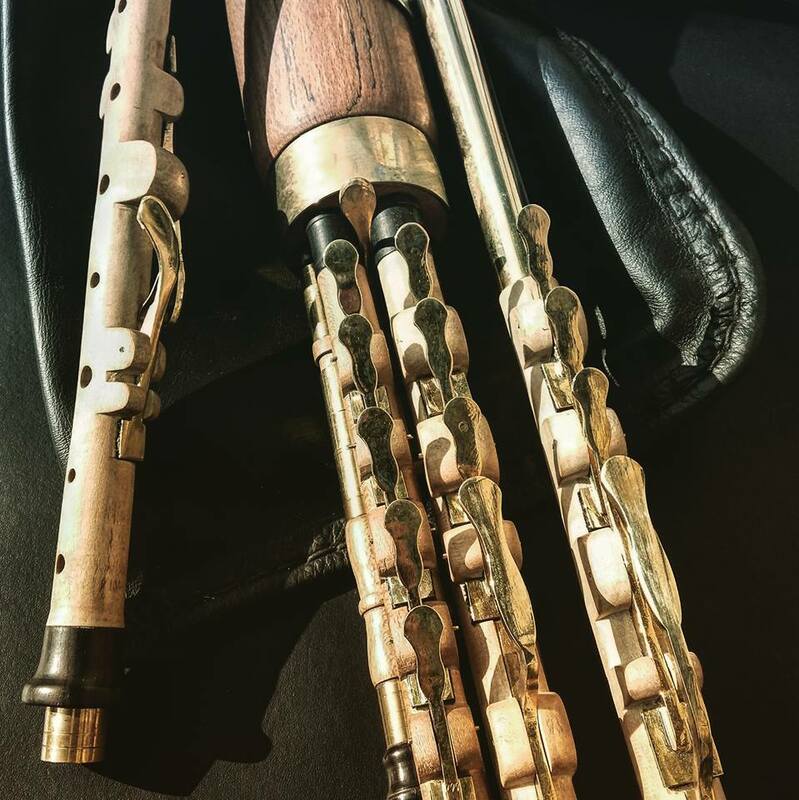 My reeds are played throughout the world and my customers are always satisfied with the results. 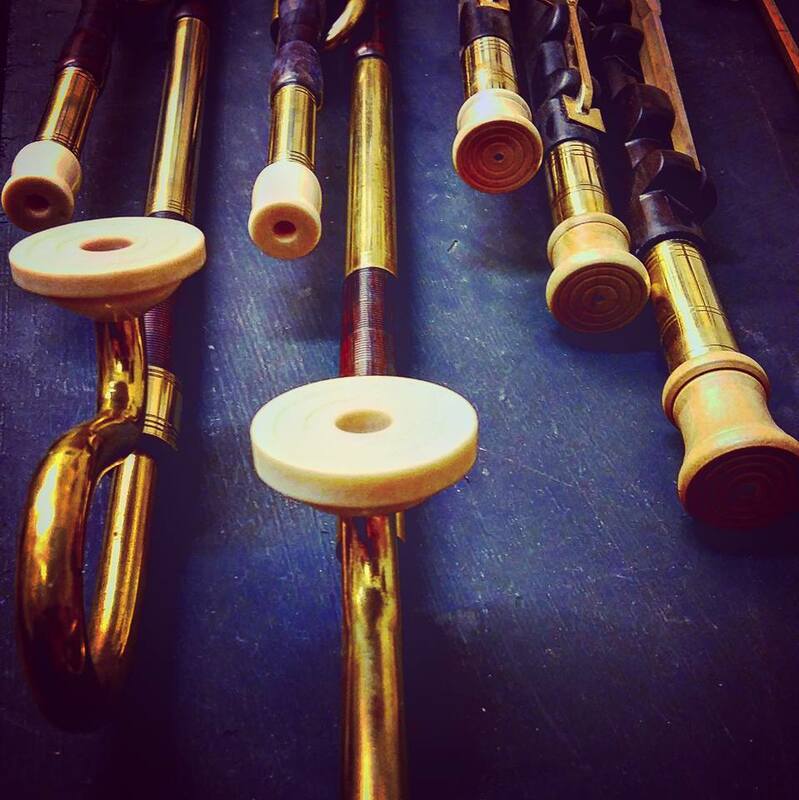 I went to visit Banba, Martin Gallen's pipes workshop in Strabane last Saturday. 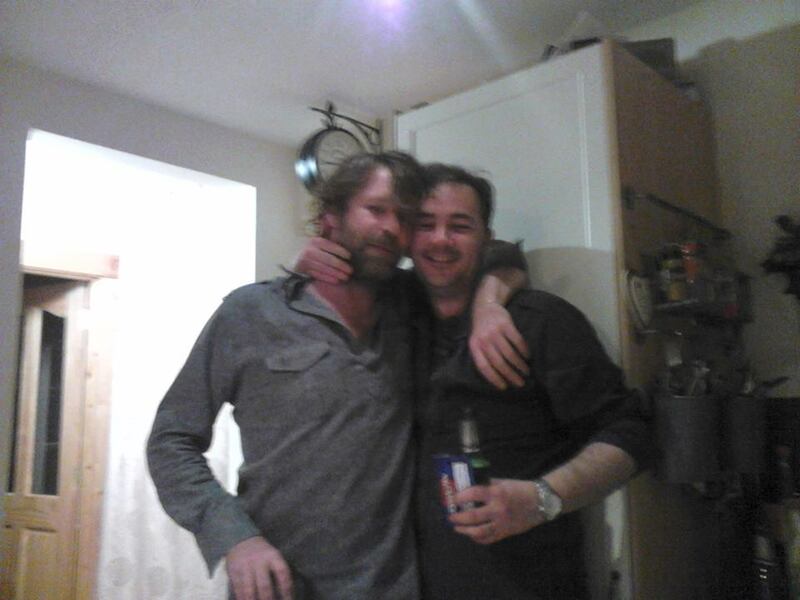 He had a chanter, Bellows and bag ready for mewhen I got to his place in Hollyhill. 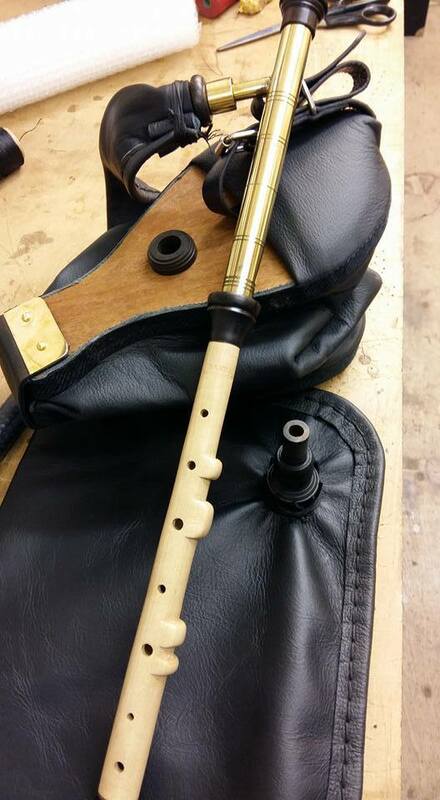 Top class craftsmanship from the brass to the leather and wood and because he is a piper himself there is a great attention to detailand to the needs of the player. 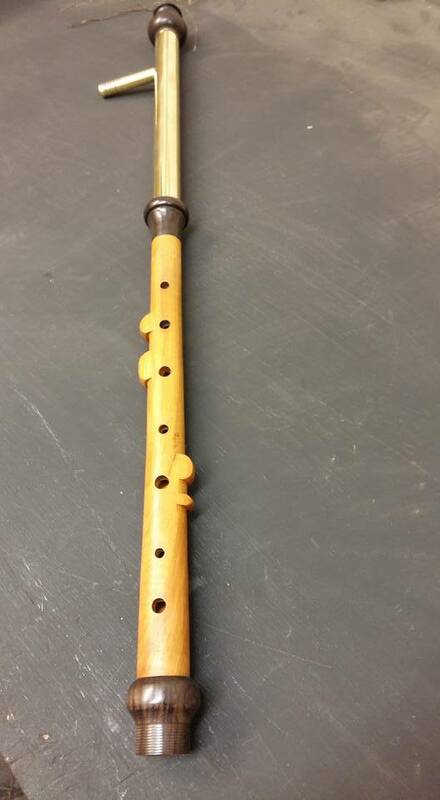 He has committed to support me through teaching and pipe care and I have committed to getting to grips with a beast of an instrument plus modern technology allows us to have classes online. Leona and Martin made us more than welcome at their place. I will be sharing more on my blog. 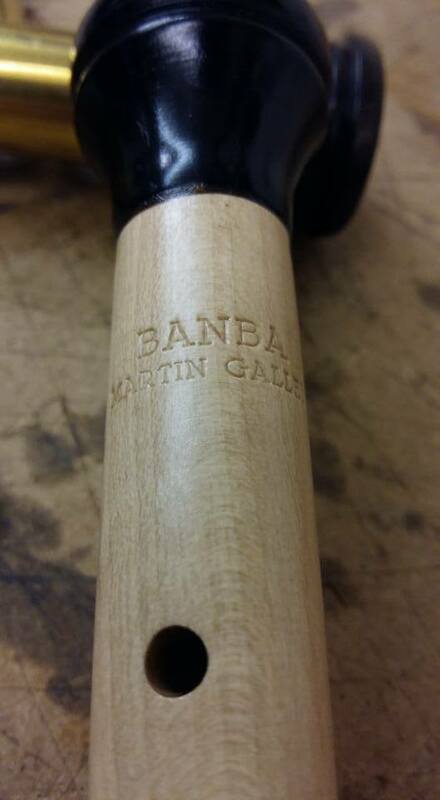 "With Banba Design, Martin Gallen is doing the piping world a great service. 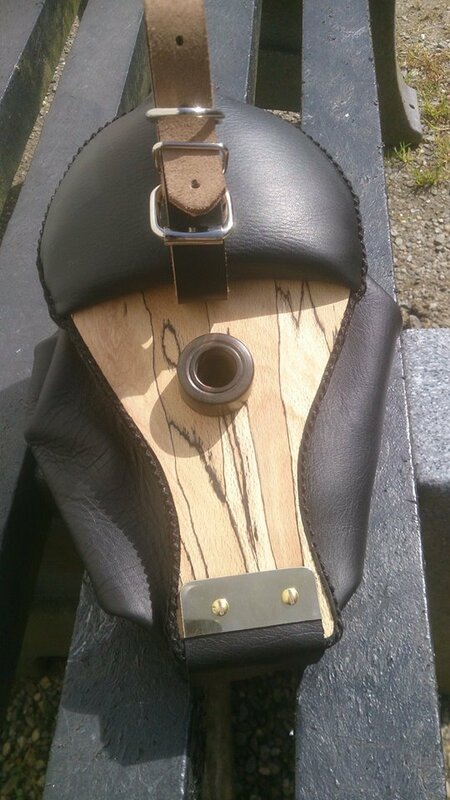 From reeds and reedmaking tools to general accessories and custom built cases, the range of products and accessories on sale here - made to a very high standard at reasonable prices - will be invaluable to anyone playing uilleann pipes. The reedmaking equipment in particular is something I haven't seen on general sale before and many of these products previously had to be self-made or custom ordered from a friendly pipemaker. Having these items readily available should encourage pipers to begin to tackle the art of reedmaking and having the right tools from the start will make some of the difficult early steps a bit easier. I got myself a very nice, compact case too, which I would recommend for anyone trying to negotiate budget airlines with strict carry-on policies. I hope the site is a big success." 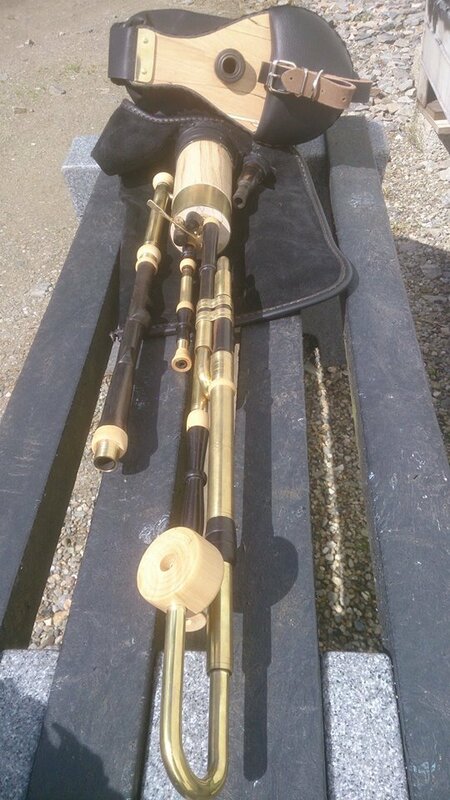 Uilleann pipes available in D, C, C Sharp, B, Bb Various timbers available. 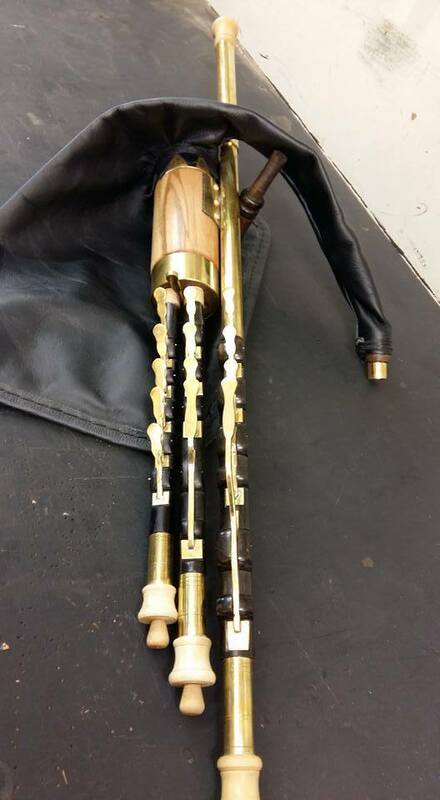 Uilleann regulators are also available on request and quotes will be given based on the brief. Instructional reed making classes online via Skype must have Skype on your PC. Charged per hour.